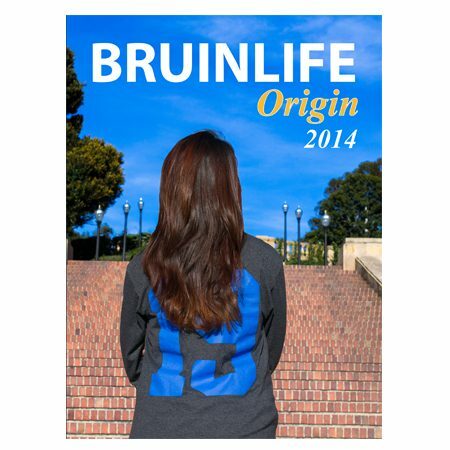 Remember your year at UCLA with the 2014 Bruinlife yearbook. 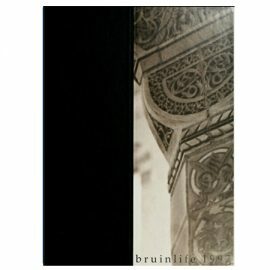 Years from now, you will look back at your college experience and realize how the yearbook helps you remember so much about campus! The 2014 BruinLife yearbook captures the 2013-2014 academic year at UCLA. 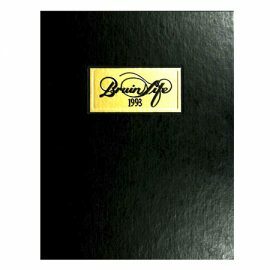 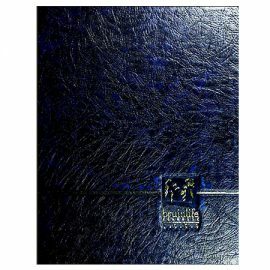 Produced by the BruinLife Staff, it captures the major events ranging from student life, academics, events, athletics and the graduating class of 2014.